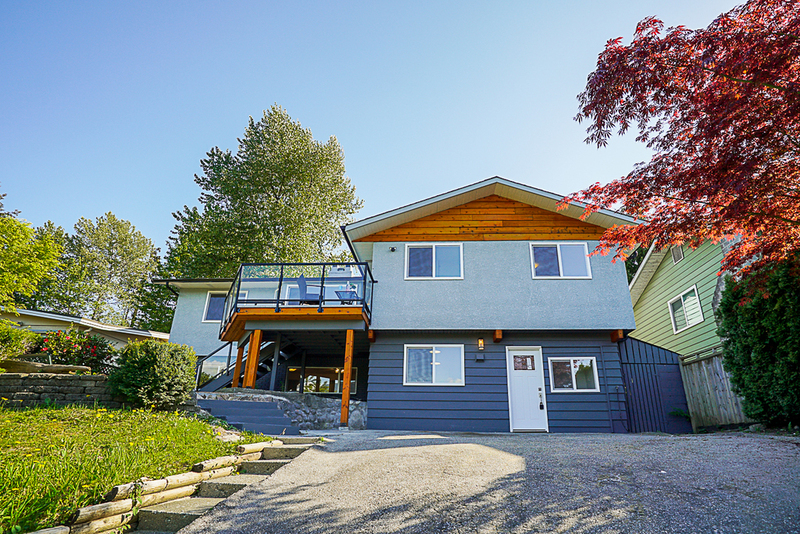 Fully renovated inside and out with over 3000 square feet and 6 bedrooms. This house is spectacular! Open floor plan, lots of light and Stunning 180-degree views of mountains!, located in one of the best neighborhood's in Port Moody. New wood floors, designer paint throughout, new lighting, all new designer bathrooms with Spanish tile, new windows and doors, new exterior decks, 2 beautiful new kitchens and so much more. Lots of parking and RV parking included! Easy access to everything, 10 min walk to Sky Train it doesn't get better than this. Hi Brian Vidas & Sophia Gee, When I was browsing http://realestatechannel.ca I found your listing. Please send me more information about 3329 Henry Street. Thank you.